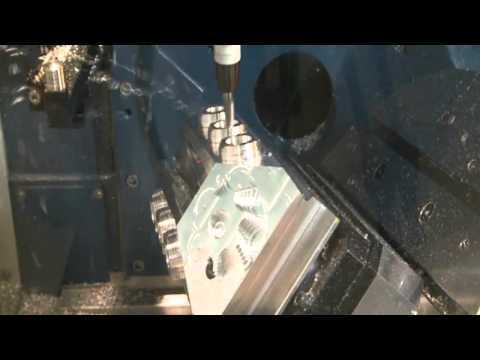 VISI Machining creates intelligent toolpaths on the most complex parts. 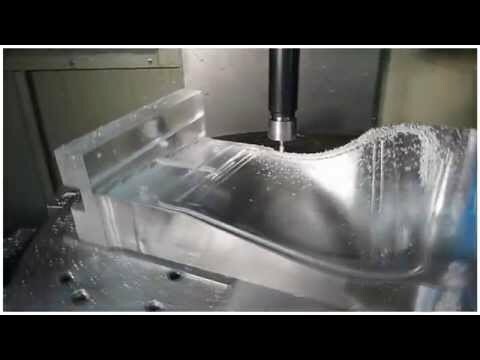 Dedicated high speed milling techniques and built in smoothing algorithms create highly efficient NC code. Intelligent toolpaths will reduce cycle times on your machine, improve productivity and continuously produce high quality components. 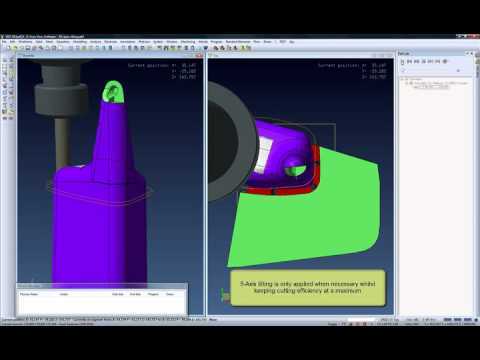 VISI Machining 5-Axis on a ROMI DCM 620 5-Axis CNC machine with kinematic simulation. Many complex moulds contain deep cavity areas and small radii which need to be machined with small diameter tools. By approaching this from a different angle, the head can be lowered and the collision detection will automatically tilt the tool and holder away from the work piece. Delta Tooling, with the help of VISI Machining, manufacture a number of components for Bebionic3, the world's most advanced myoelectric prosthetic hand. Distribute toolpath computation onto different machines connected to the network, keeping the master PC free from heavy calculations. The main advantages are that the combination of slave computers can produce a similar computing resource to a multi-processor, super-computer. Turn milling allows the highest values for chip volumes per minute, regular engagement of the tool leading to a smooth cut, a balanced spindle load and a constant movement in all axes, reducing any reciprocating movement in the fixturing system. Cutting tool, holders, jigs and fixtures can all be checked when running kinematic simulation. 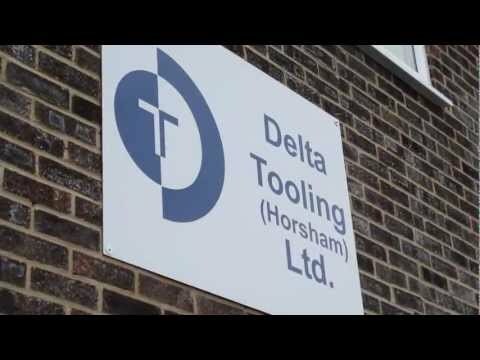 Any collision on the toolpath against stock, tool or any other part of the machine tool will be graphically highlighted. A comprehensive list of tested 3, 4 and 5 axis machine are available. Due to the integrated nature of VISI, manufacturing of individual plates can be completed using feature recognition. Drilled hole features and apertures are automatically selected with the correct drilling cycles and 2D milling routines applied creating practical CNC code for the most complex plates. Developed specifically for the precision engineering, tool-making, mould & die, press and extrusion tool industries, VISI PEPS-Wire provides automatic feature recognition of wire features including tapered, variable taper and 4 axis directly from solid geometry creating reliable and proven NC code for all machine tools.